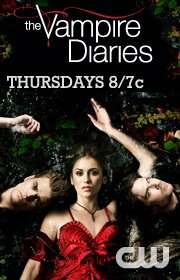 Check out this preview clip for THE VAMPIRE DIARIES. Damon and Elena continue their search for Stefan in Chicago. Tune in tonight at 8/7c on The CW!